The Game and Snoop tell Kendrick they are “passing the torch” to him. 17. The Game and Snoop tell Kendrick they are “passing the torch” to him. 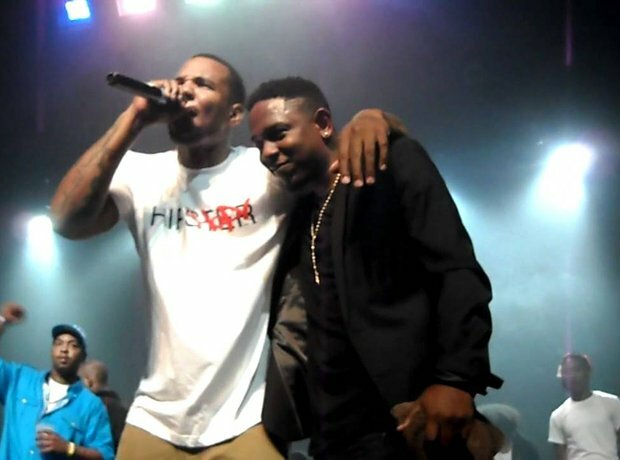 While performing at a gig in Los Angeles, The Game comes on and tells Kendrick that’s he’s carrying the torch for West Coast hip hop. Later, Snoop Dogg, Game, Warren G, and Kurupt all appear on-stage to give Kendrick props.